Brazil may have bested the Zika virus and that’s good news (unless you’re a mosquito). Back in November 2015, Brazil declared a national emergency after Zika cases skyrocketed. The virus is typically transmitted by mosquitoes (although in rare cases it can also be sexually transmitted), so as the virus stormed through the country, Brazil kicked off a campaign to eradicate mosquitoes and it appears to have worked. The number of Zika cases dropped 95% between January and April, compared to the same period a year ago, the BBC reports. Cases of Zika have dropped to 7,911 from January to April this year, compared to 170,535 cases reported in the same time last year. The Zika virus has been linked to the birth of babies with microcephaly, or abnormally small heads, and other severe birth defects in almost 30 countries. 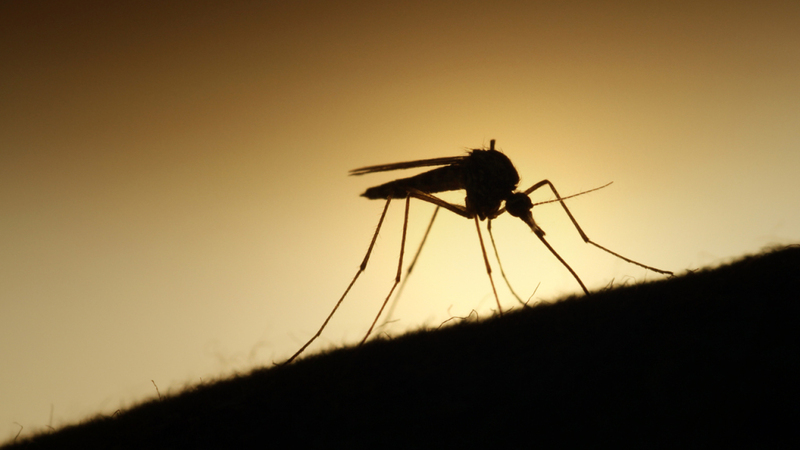 The World Health Organization (WHO) lifted its own international emergency in November, but warned that Zika is “here to stay.” The news comes weeks after a breakthrough in clinical trials of a Zika vaccine, which could help prevent future outbreaks around the world.